However, the original settings are still available in the API. 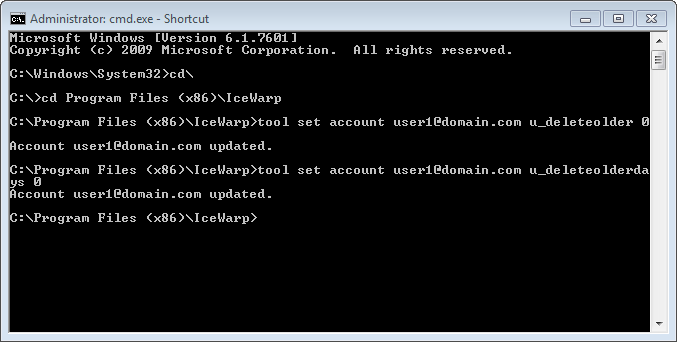 The following document discusses using the IceWarp API. You can get and set the variables for an account. The following command will get the settings. The following commands will disable the setting and reset the days to 0. 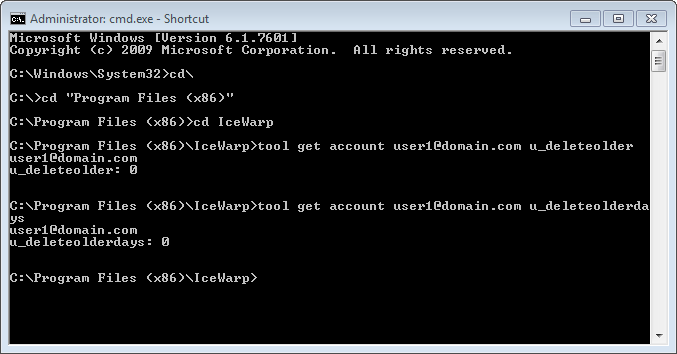 Note, the API can also be accessed using the IceWarp Console. 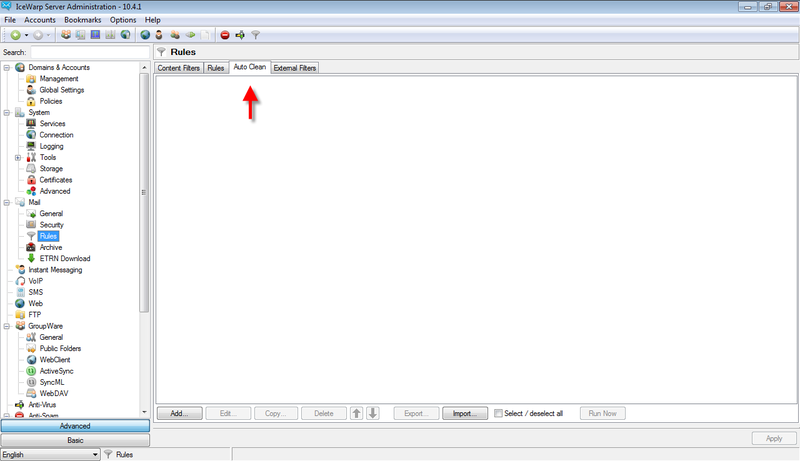 Right click on the account and select API Console. 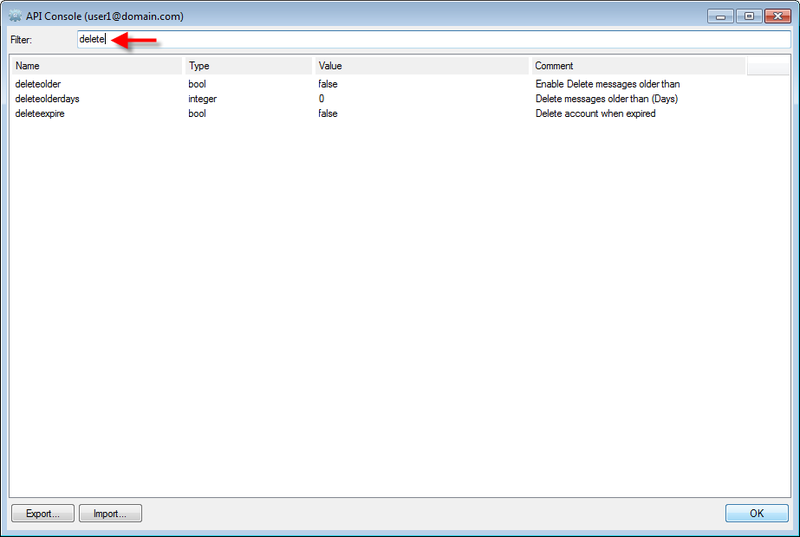 How do I remove messages from my Outlook client?